Facebook made some changes to what you see on your news feed, but now there's a hoax that is spreading over the social media site. Don't fall for it! And a warning for Chrome users, hackers are finding a way to freeze your system and forcing you to call a fake number for help. 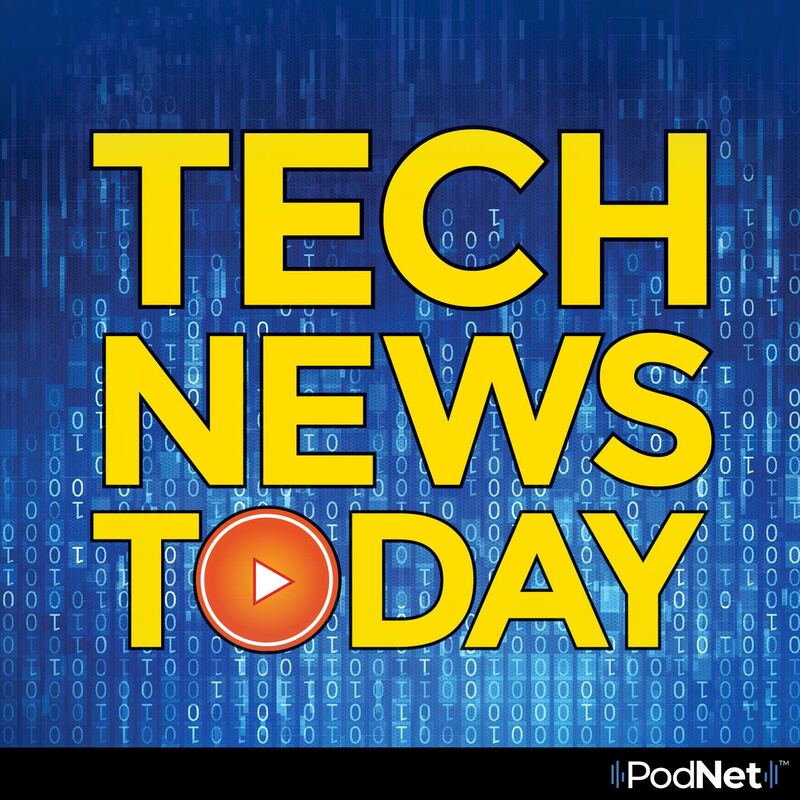 All that and more in your Tech News Today.